CIDA’s Latest Updates & Events ! 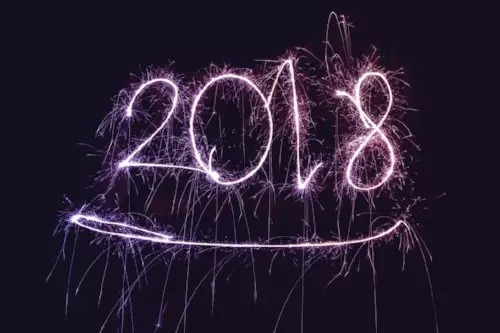 We are starting 2018 with many great news and updates. When we cut the tape as a new 501c3 organization last year, everyone at CIDA was nervous and afraid. Months later, and we are now prepared and ready to sprint towards a great year. 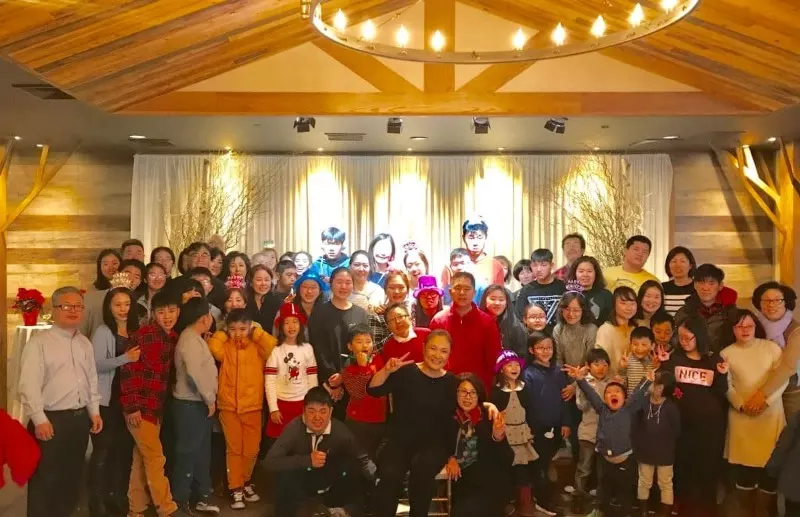 The Community Parent Resource Center Project funded by the US Department of Education, Office of Special Education will continue to serve Korean-American parents who have children with disabilities between the ages of 0 and 26 years of age. We have parents workshops, One-on-One Assistance, and support group meetings that are scheduled every month. We are also excited to announce that CIDA’s workforce development program, Korean-American Network for Employment & Community Training (KANECT) is launching this year. Even though we are starting on a small scale, we anticipate that this program will grow and provide a resolution for the unemployment issues of individuals with disabilities in the near future. Please read more of our exciting news below! We hope to see you soon at one of our upcoming events. May 2018 will bring laughter, health and prosperity to all our families and to our community! 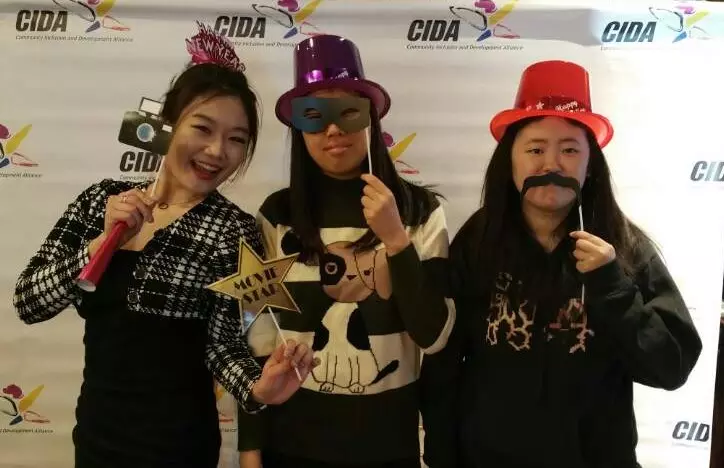 On December 28, CIDA held its annual Holiday Party at the Reception House. With over 80 people in attendance, our families were prepared to have a lively and entertaining day. The event was brimming with music, hip hop performances, special piano performances by some of our CIDA kids, games and food. Our Executive Director Dr. Bae welcomed and reiterated CIDA’s commitment in helping families with disabilities and continuing to expand our outreach to the Korean American community. The families were excited to be able to have fun and to have a social outlet for their children during the winter break. CIDA families were honored with performances from professional Hip Hop dancers Jean Bae, Allison Bedell & Charnele Crick. Families were also able to listen to the musical talents of some of our CIDA young adults. Wilfree Kim & Young K Song dazzled us with their drum and guitar performance and the final performances of the day were the piano stylings of John Park & William Choe. Thank you to all our performers. 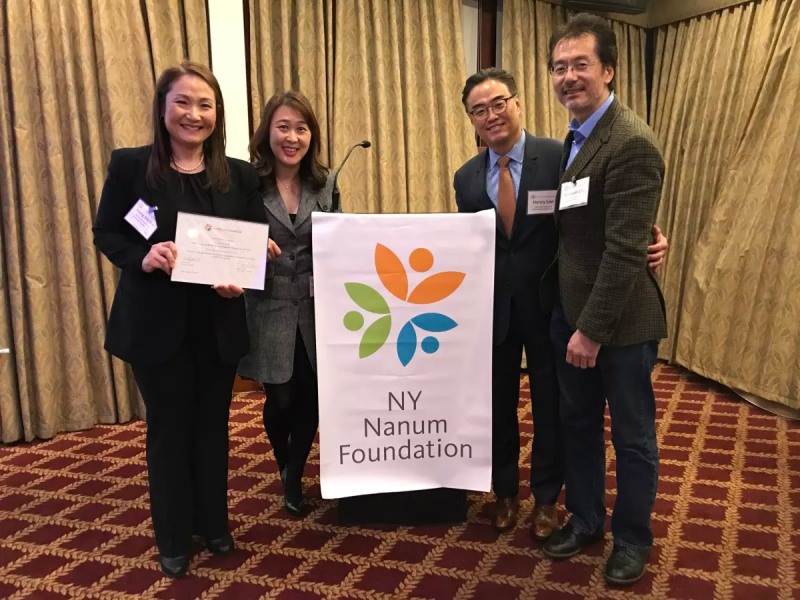 CIDA was awarded the Nanum Foundation, U.S.A Grant in the amount of $12,500 for the 2018 fiscal year. The grant will be used to initiate the Korean-American Network for Employment & Community Training (KANECT) in January. The goal of KANECT is to develop effective community partnerships in which individuals with disabilities will be able to find employment opportunities while the needs of local employers are understood and met. During the 2018 fiscal year, CIDA will focus on developing a community partnership by reaching out to local businesses and employers with an ADA workshop. CIDA will also make referrals and provide State employment training resources to young adults with disabilities who are seeking employment opportunities. No one can deny that parents are under stress. When you have a child with a disability that stress can sometimes be even greater. It is important that parents take care of themselves as well as their children. 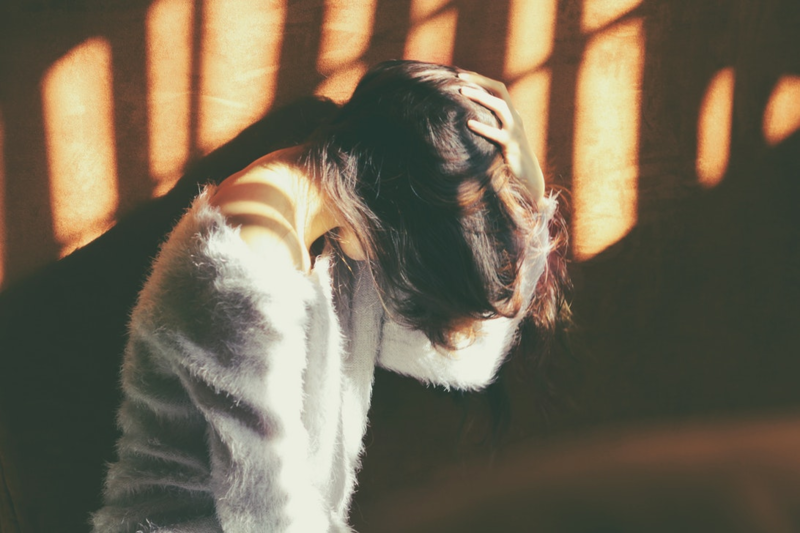 One way to help with stress is Mindfulness. Mindfulness is when you calm your mind in the present moment. (?) One way is through breathing techniques. Open or close your eyes. Start focusing on your breathing. Take a deep breath through your nose and let it out through your mouth. Focus on how you are breathing in and out and just focus on the motion of breathing. While being focused on the breathing for a minute your mind will start to wander. If it does, try and refocus on your breathing. By clearing your mind of all other thoughts and just focusing on the motion of breathing you will be able to clear your mind for a few minutes. Hopefully this will help you relax and become re-centered. You can also use this technique while lying down on the floor or sitting in the chair. Focus on the moment of breathing and allow your body to relax and just focus in that moment of breathing. There are many other ways to help you to relax. 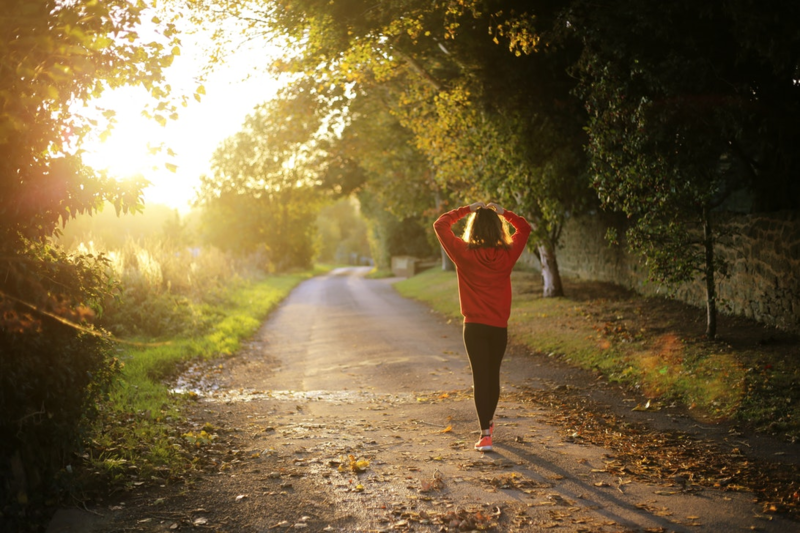 You can take a walk around the block, go for a cup of coffee, or go to your room and just sit for 5 minutes. In fact, it is impossible to completely clear your mind. The key is not to focus on stressful events in your life but focus on you. Remember, It’s important for parents to take a few minutes to take care of themselves. Here is an easy craft to do with your kids. 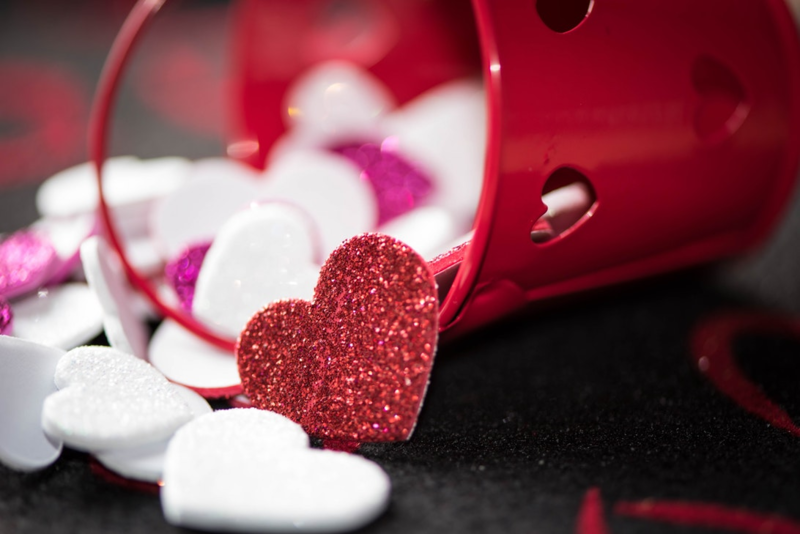 It is a creative and fun way for your kids to tell someone special how much they love them. A book that you can read with this craft is Guess How Much I Love You by Sam McBratney. Trace each of your child’s hand.Then cut out the hands. Make sure your hands match up. On one hand write “ I love you”. You can write your child’s name or whoever they are giving the craft to on the other hand. Cut out a long strip of paper. It is up to you and your child how long you want to make it…..(remember this is how much you love them). On that long piece of paper write “This Much” and decorate if you would like. Then fold the paper accordion style. Glue one end of the paper to the inside of one hand and the other side of the long strip to the other hand. Let dry and you are set!